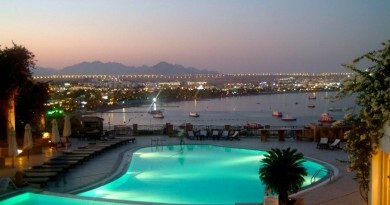 Showcasing a private beach area and water sports facilities, Halomy Naama-Bay Hotel is located in Sharm El Sheikh in the region of South Sinai. Guests can enjoy the on-site restaurant. All rooms are equipped with a flat-screen TV with satellite channels. Certain rooms feature a sitting area where you can relax. Certain rooms have views of the pool or garden. The rooms have a private bathroom.